A wholesale distributor of everyday-wear and party shoes for women market. 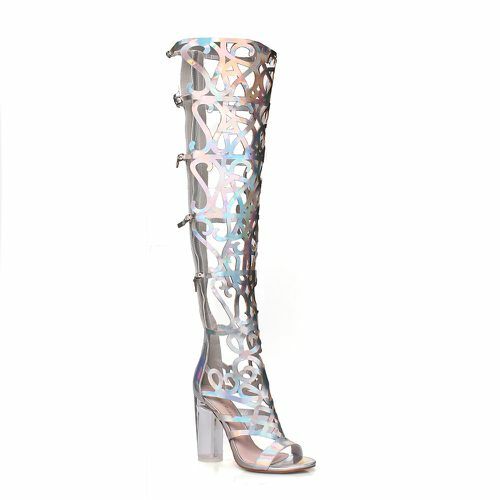 WePrix.com is a women shoes wholesaler and distributor located in City of Industry, California, providing trendy ladies footwear at affordable prices to those who buy footwear in wholesale quantities. 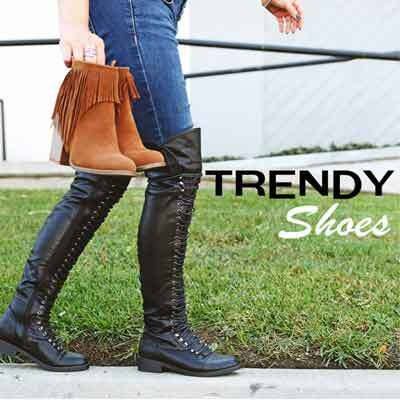 We carry all kinds of women shoes such as Heels, Pumps, Sandals, Flats, Sneaker & Boots etc.